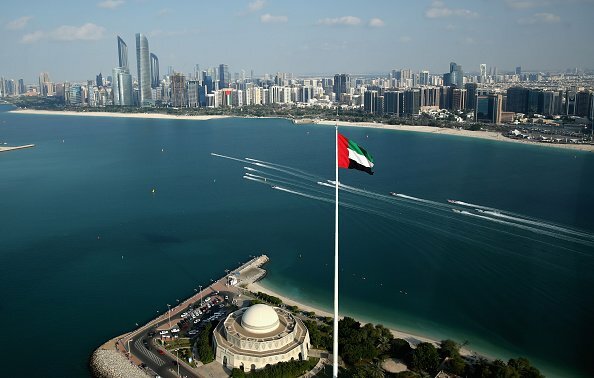 The UAE government has announced plans to grant five-year long-term visas to the top 100 Arab start-ups involved in the fourth industrial revolution, official news agency WAM reported. The 100 Arab start-ups were selected at the MENA World Economic Forum, held in Jordan from April 6-7. The announcement was made during the presentation of Abdulla bin Touq, secretary general of the UAE Cabinet, and Khalfan Juma Belhoul, CEO of Dubai Future Foundation at the event. The start-ups will also have a chance to team up with Dubai’s ‘Area 2071’ a platform that seeks to foster talent and attract local and global partnerships. “This initiative reaffirms UAE’s commitment to build global partnerships between the government and the private sectors to promote future technologies and the exchange of global experiences and innovations in order to employ the Fourth Industrial Revolution technologies in future cities,” said Belhoul. According to World Economic Forum’s latest report, almost 20 per cent of the Arab region’s 100 most promising startups are based in the UAE. Some of them include ride-hailing app Careem which was recently acquired by Uber for $3.1bn, financial comparison websites Souqalmal and Yallacompare; digital asset wallet and exchange BitOasis; pickup and delivery services app fetchr; online marketplace Beehive P2P; travel search engine Wego; grocery site BulkWhiz; and online eyewear store Eyewa. During its participation at the WEF-MENA, the UAE also highlighted its recently inaugurated RegLab, the largest laboratory to anticipate and develop future laws governing the use and application of technology. The lab aims to create a reliable and transparent legislative environment, introduce new or develop existing legislation, regulate advanced technology products and applications and encourage investment in future sectors.